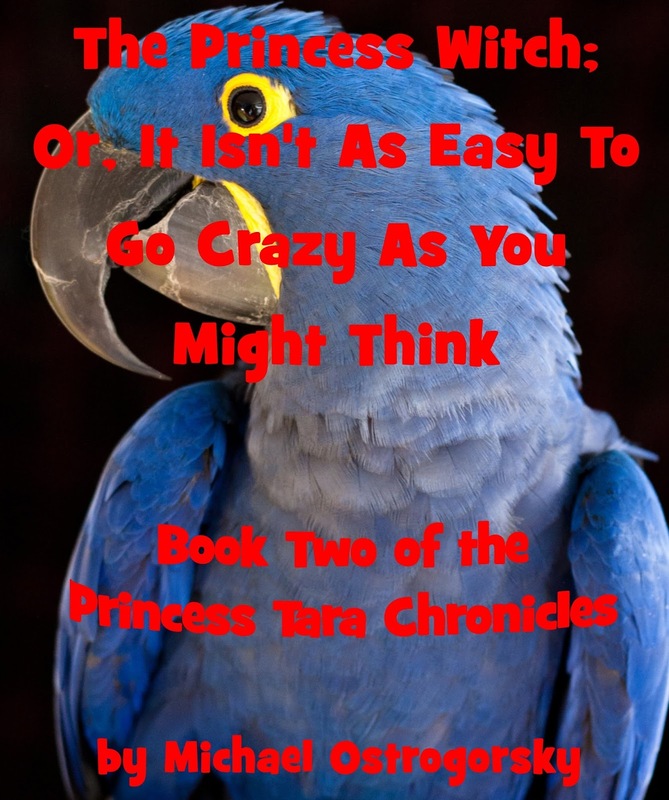 What do you do when you discover your parrot is a witch? A witch with a coffee addiction. And a mission to save your world from an evil cannibal warlock and his armies of the dead. And she needs your help. Coming Summer 2017! Just finished writing Chapter Five of Book Two of The Princess Tara Chronicles, putting me half-way done with the dreaded second novel. 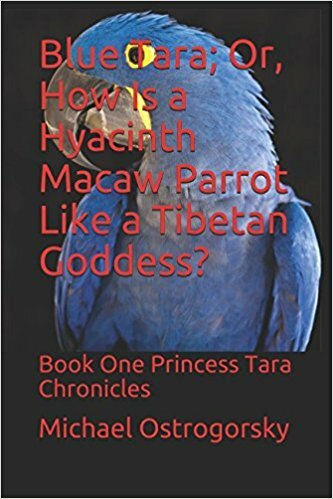 Book One of The Princess Tara Chronicles, Blue Tara; Or, How Is a Hyacinth Macaw Parrot Like a Tibetan Goddess? still available for FREE on Smashwords and almost for free on Amazon in both ebook and dead tree editions.